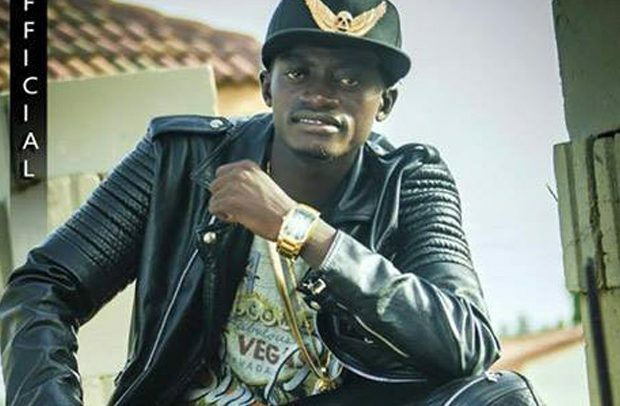 Lil Win has released a new single titled ‘Nyame Nhyira’. As a well-arranged mid-tempo and danceable piece which features Bro. Sammy, one cannot help but to shake the body in an attempt to dance to the tune. The song, which is yet to be available on iTunes, Amazon, Deezer, Spotify among others, is produced by renowned beatmaker K.C Beatz for Wezzy Empire record label. Lil Win, who is adored by many for his versatility in the showbiz industry, is expected to release another single with Samini very soon. He is also credited with a number of songs such as ‘Blow’, ‘Nyame Gye Me’, ‘Ladder’, ‘Me Yare’, among others. He has also performed on a number of stages throughout the country.